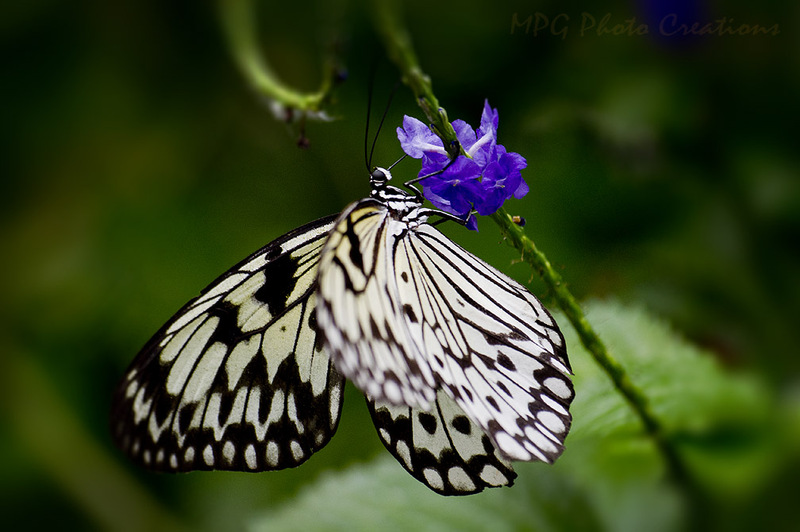 This is another butterfly from the Butterfly House in Sioux Falls, South Dakota that I visited a while back. This is a Paper Kite. It's a rather large yet delicate looking butterfly. They are larger than Monarchs. I thought they were beautiful as well.